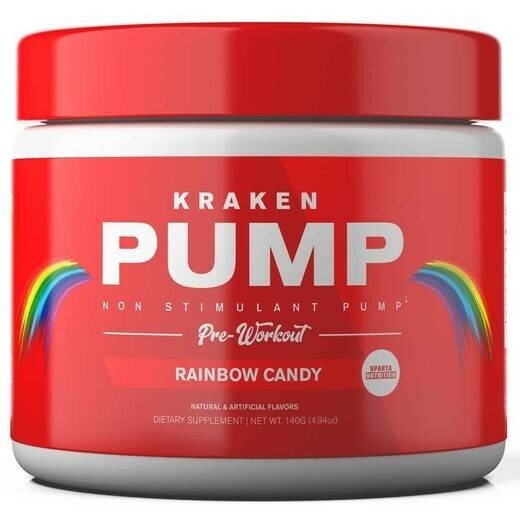 Takeaway Kraken Pump has all the makings of an effective stim-free, nitric oxide boosting pre workout. Enhancing your pumps from multiple fronts, couple with the open label, makes Sparta Nutrition’s newest pre workout a must try venture.Note: Manufacturers continually change product specifications. While we try our best to keep product descriptions up to date, they do not necessarily reflect the latest information available from the manufacturer.